Home › Zimfest News Blog › Posts Tagged "Zimfest site"
As you may know, The Zimfest Association Board decided earlier this year to not hold Zimfest in 2017, to allow us to focus on the long-term success and sustainability of the festival. At the same time, we’re looking forward to Zimfest 2018! Current options include returning to Western Oregon University (which would require less planning effort than a new site) or identifying a community that can commit to organizing and hosting the festival at some other location. However, because of the lead time required to book facilities, we would like to identify the 2018 festival site and dates by the end of January, 2017. With 2018 taken care of, the Board will continue working on how best to select and rotate among festival venues after 2018. Should you be interested in organizing and hosting Zimfest 2018, we’d love to hear from you via gro.t1556025285sefmi1556025285z@dra1556025285ob1556025285 by January 8, 2017. Individuals or communities that express interest will be contacted by the Board for further discussion. Please feel free to contact us if you have any questions as well. The Zimfest Board and I are pleased to announce the dates and location for next year’s festival. Zimfest 2015 will be held August 13-16, 2015 at Western Oregon University. 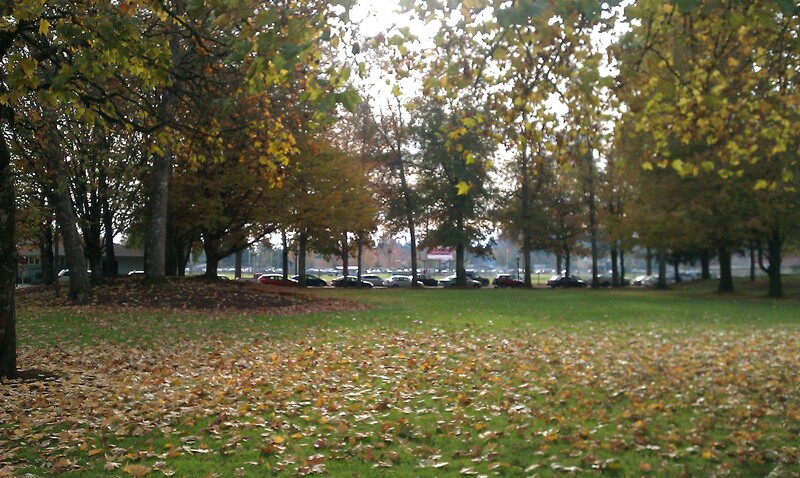 WOU is a campus of about 6,000 located in Monmouth, OR, 20 minutes west of the capital, Salem. We are happy to return the festival to Oregon, in a location that is nearly equidistant from Portland and Eugene—an easy 75 minute drive from either city. Monmouth is in the heart of the beautiful Willamette Valley, wine country, with easy access to the Oregon coast. We realize that we are somewhat late in announcing these dates to you, and want to let you know that we have been researching potential Zimfest sites not only for 2015 but for future festivals as well. It has become more and more difficult to find the facilities we require for a full festival at affordable rates and desirable dates. For this reason the need to settle on one or more semi-permanent sites has become more urgent. We are hoping Western Oregon University might work for our community as a home. As always, we ask for your feedback. I am also late to form an organizing committee! If you would like to be involved in planning and organizing Zimfest 2015 in any way or form, please e-mail me: claire-at-zimfest-dot-org.